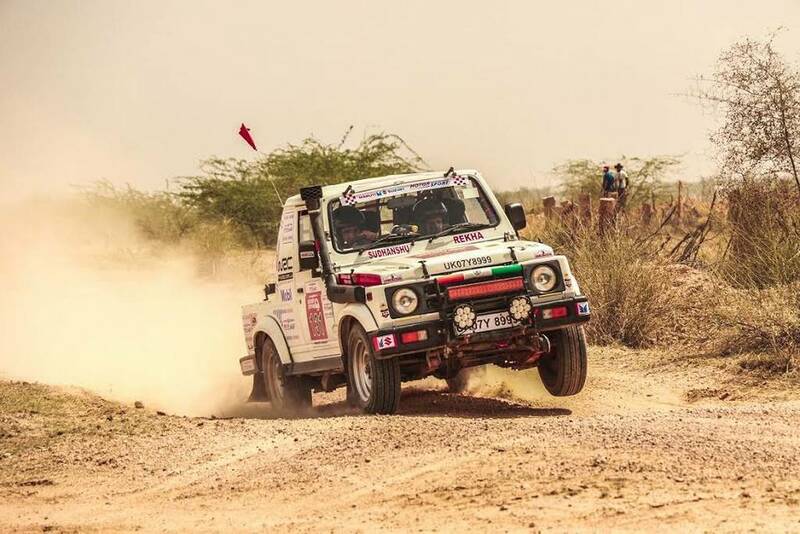 Just days after completion of the National Super League TSD Rally championship in Himachal, where Karthick Maruthi attained champion status, Maruti Suzuki is all revved up to contest the 15th edition of the famed Desert Storm. The rally will begin in New Delhi on January 29 and as in the previous years the participation of the motorsport enthusiasts are encouragingly high. The contestants will be categorised into four groups namely Xtreme, NDure, Xplore and Moto. The entries have peaked over 200 this year as the seasoned motorsport competitors will be putting every bit of their skills to test and endeavour to become the best. The rallyists will be coming across some of the toughest challenges in different surface conditions before the sandy dunes of Thar Desert in Rajasthan dial out the endurance in them. Amidst the fierce competition, the adventure and exhilaration factors for the rally enthusiasts make them come back for more every year. After getting kicked off in New Delhi, the Maruti Suzuki Desert Storm will proceed through Hanumangarh, Bikaner and Jaisalmer. 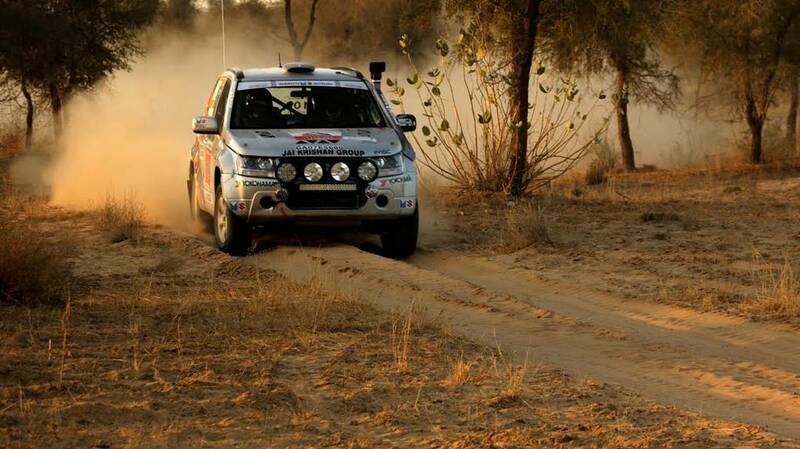 The participants will see the chequered flag on February 4 in Jodhpur. 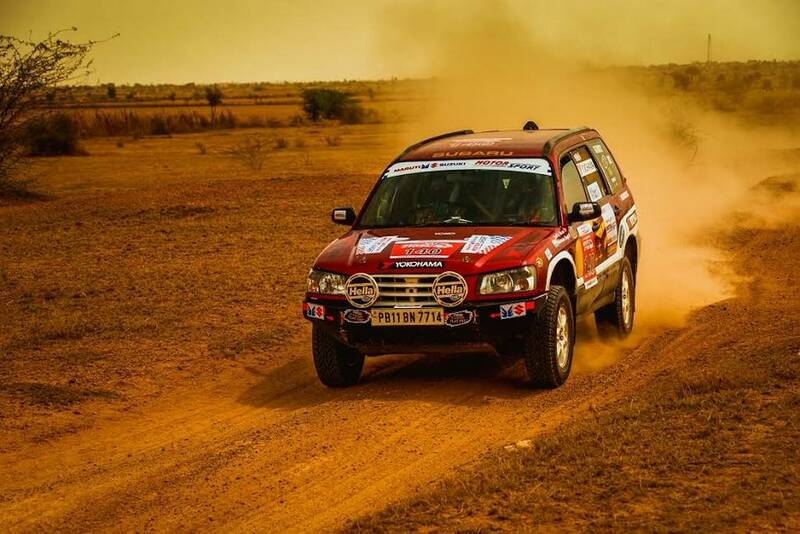 As in the last two editions, the special night stage will take place at the Jaisalmer leg as the rally-prepped vehicles will be clocking more than 150 kilometres. 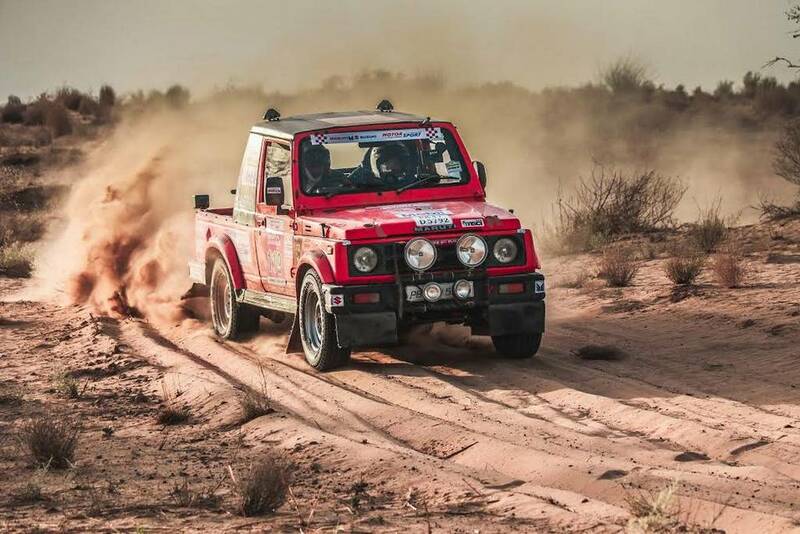 Fondly known as the ‘mini Dakar rally’, the sense of suppleness for competitors is ensured through the Xplore category as it gives the option to compete in all six days or just for the initial three or the final three days. 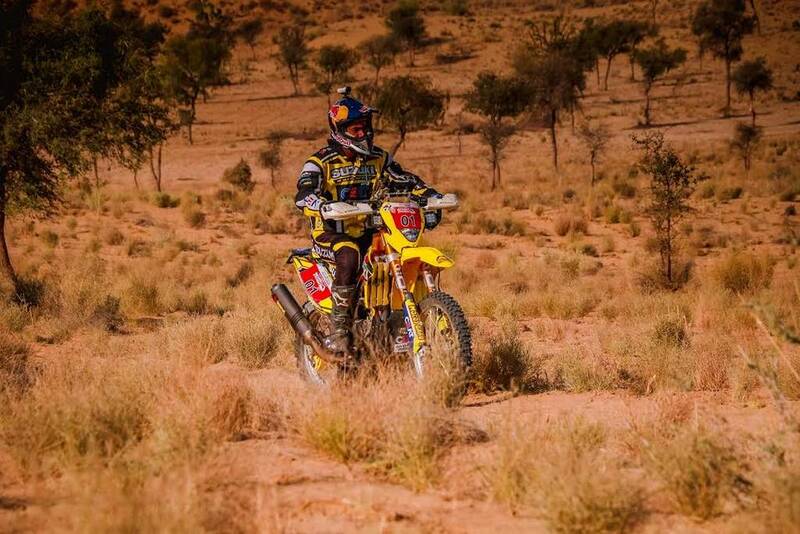 This year’s Desert Storm will witness Suresh Rana defending his crown from veterans like Sandeep Sharma and Abhishek Mishra while the Moto category will see the phenomenal CS Santosh, who is the country’s only Dakar finisher, looking to decimate the competition of 40 other participants.